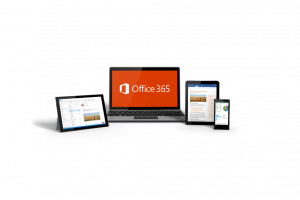 Office 365 is a cloud-based email, calendaring and collaboration service, hosted by Microsoft. 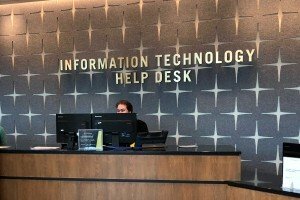 Office365 lets you access your Lindenwood email, calendar, address book, and tasks on any computer through a web browser. You can also use a desktop email client or a mobile device to access your Office 365 email and calendar. 50 GB of email storage. Up to 150 MB email file size (25 MB per file attachment). Access to your Lindenwood email account and calendar through a web interface, a desktop client, or a mobile device. Office 365 enables Lindenwood faculty and staff access to the following collaboration tools. Microsoft Office Desktop applications for PC and Mac are available free of charge for Students, Faculty and Staff. To learn more, please follow the link below.